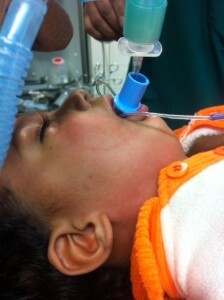 This page covers some of the pediatric airway issues that can arise in any ER. but they do present and they provoke enormous amounts of anxiety. but also to ideally have practiced these in at least a simulation setting. 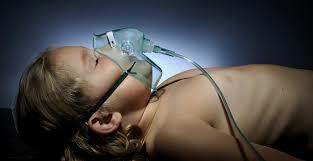 The link below covers some of the issues related to Pediatric Airway management.